3rd time or 4th time, watched "The Elephant Man" by David Lynch. this movie shows human being...a man living in this world. they would never share the same idea. 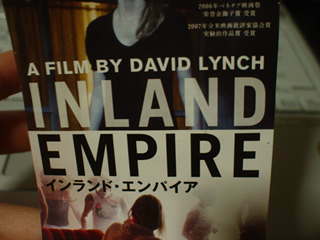 this is David Lynch's movie. even though this movie has a sadness. "I am not an elephant, I am not an animal. I am a human being". want to watch movies, want to watch movies, want to watch movies! watched a horor movie from spain with Miyako. ...japanese horor movie is the best in the world.